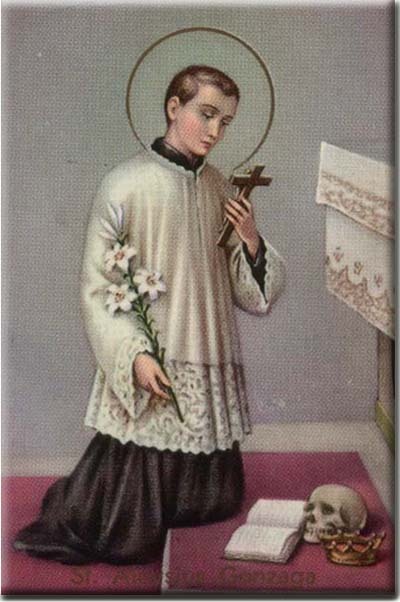 Saint Aloysius Gonzaga was a member of the Society of Jesus and died at the young age of 23, caring for the victims of Plague. Purity was his noble virtue. He had made a vow of chastity at the age of 9. 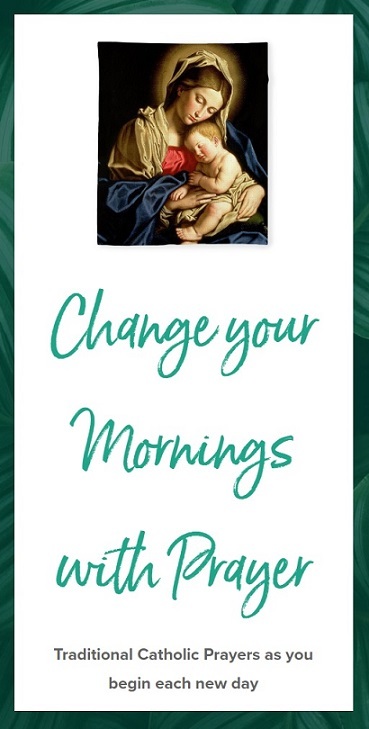 His feast day is celebrated on June 21st. He is the patron saint of all Christian Youth and young Students. Let us pray to St Aloysius for his powerful intercession so that we are preserved from all impurity and sins against chastity. O Saint Aloysius, adorned with angelical virtues, although I am thy unworthy servant, I commend to thee most earnestly the chastity of my soul and body. I pray thee, by thy angelical purity, to commend me to the Immaculate Lamb, Jesus Christ, and to His most Holy Mother, the Virgin of virgins. Preserve me from every grievous sin. Permit me not to defile myself by any spot of impurity; and whenever thou seest me in temptation or danger of sin, banish far from my heart every impure thought and affection. Awaken in me the thought of eternity and of Jesus Crucified; imprint deeply in my heart a lively sentiment of the holy fear of God. Inflame me with divine love, and grant me the grace that by imitating thee on earth, I may merit to enjoy God with thee in heaven. Amen.